It’s that time of year – senior portrait time. Becca and I met up at the community college arboretum for a walk in the woods. A casual kinda gal we spent time near the brook and in the brook… We got some great shots. Love them eyes! I feel like I’m part of the family having photographed mom and dad’s wedding, family sessions, older brother senior session and now this. Enjoy your senior year…. The Washington State Fair Photo Salon holds two photography exhibitions. 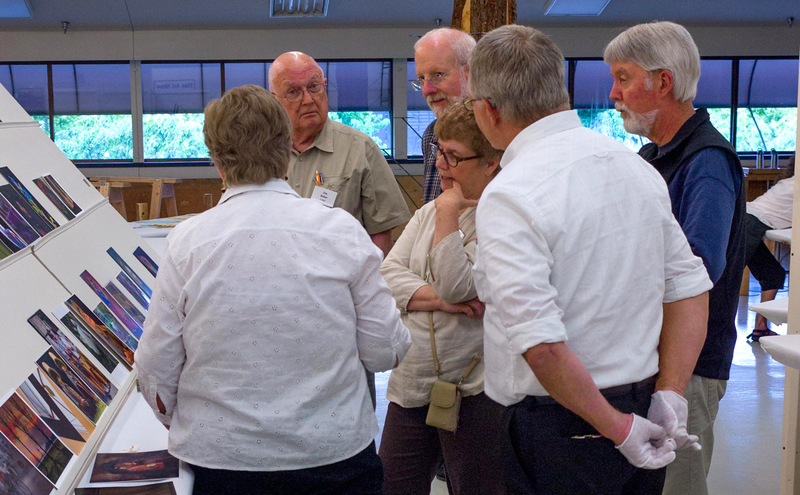 I was invited to judge the 75th Northwest International Exhibition of Photography. It is part of The Photographic Society of America (PSA) which supports a system of recognizing photo competitions for photographers world-wide. There are nearly 6000 PSA members, including both amateur and professional photographers, residing in nearly 80 countries. Over two days of judging we viewed at least a thousand images! This exhibition, established in 1937, is considered one of the leading international exhibitions in the world. Although shown for only 17 days, it is viewed by a million or more people from the greater Puget Sound area in the state of Washington, who come to see the latest and best in photographic art. I plan to visit the exhibit myself to see the final presentation. Be sure to visit the fair and let me know what you think! Maybe you’ll enter something next year?